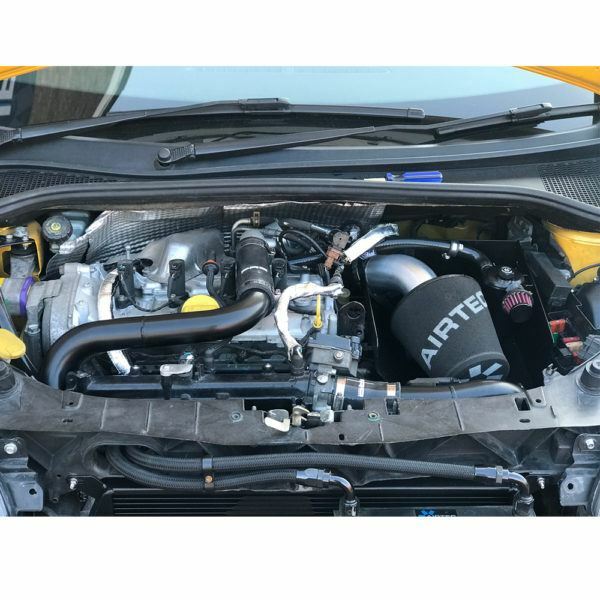 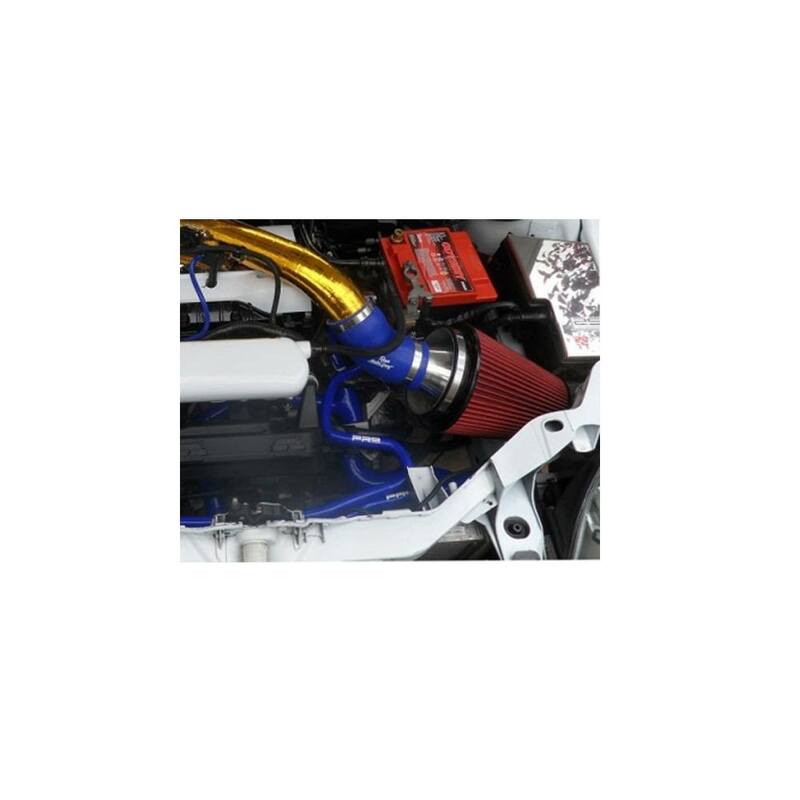 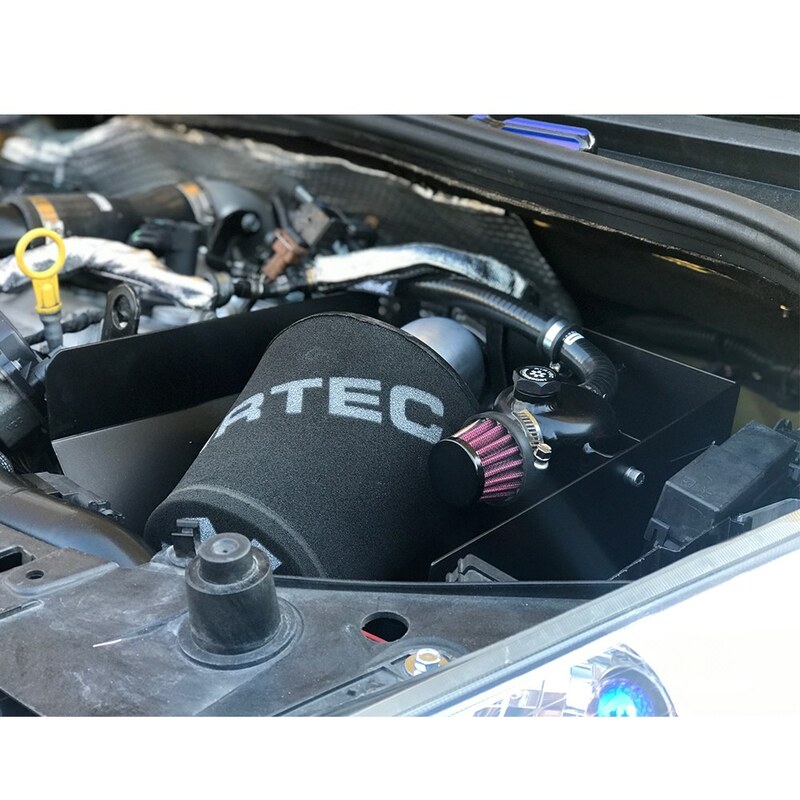 This complete package offers an easy, simple induction kit upgrade solution for a Renault Megane turbo converted Clio. 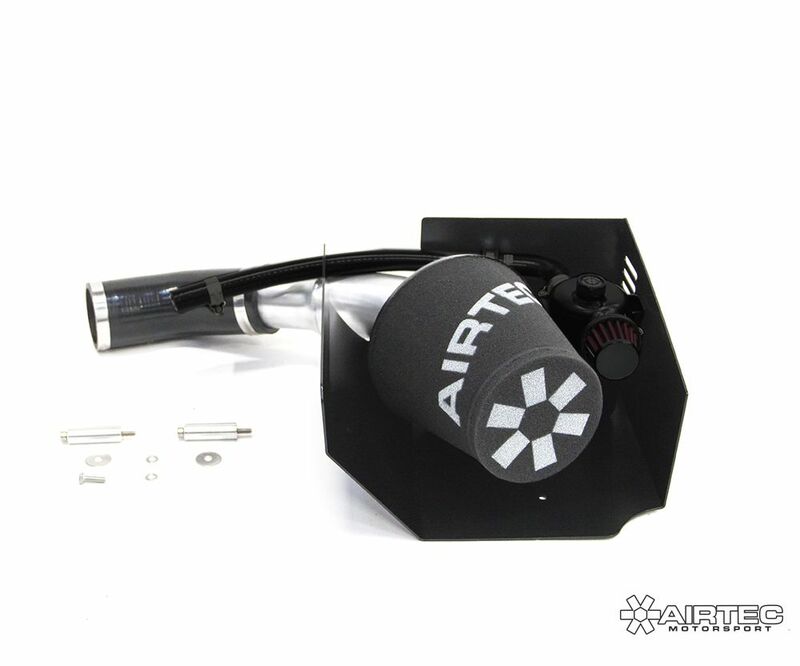 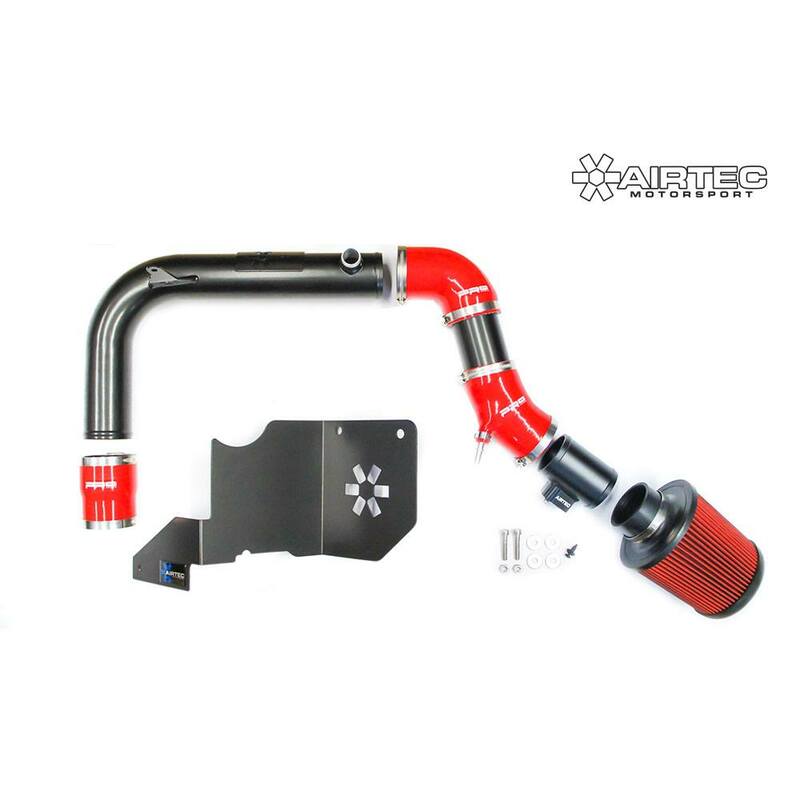 Features AIRTEC foam air filter, hardpipe, Pro Hoses silicone connector and laser cut heat shield. 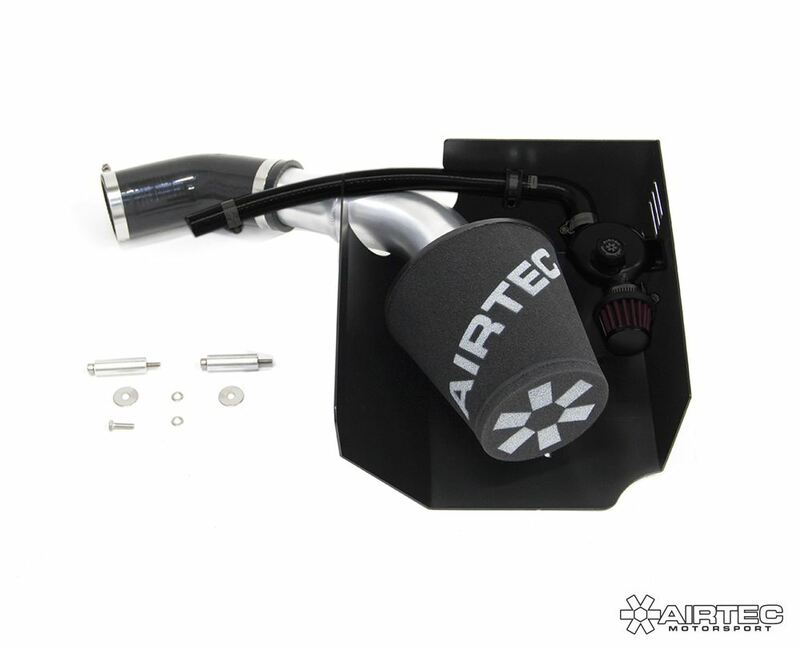 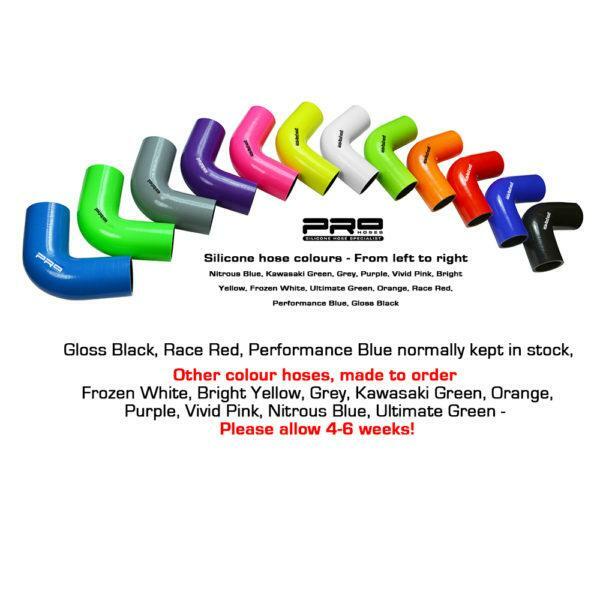 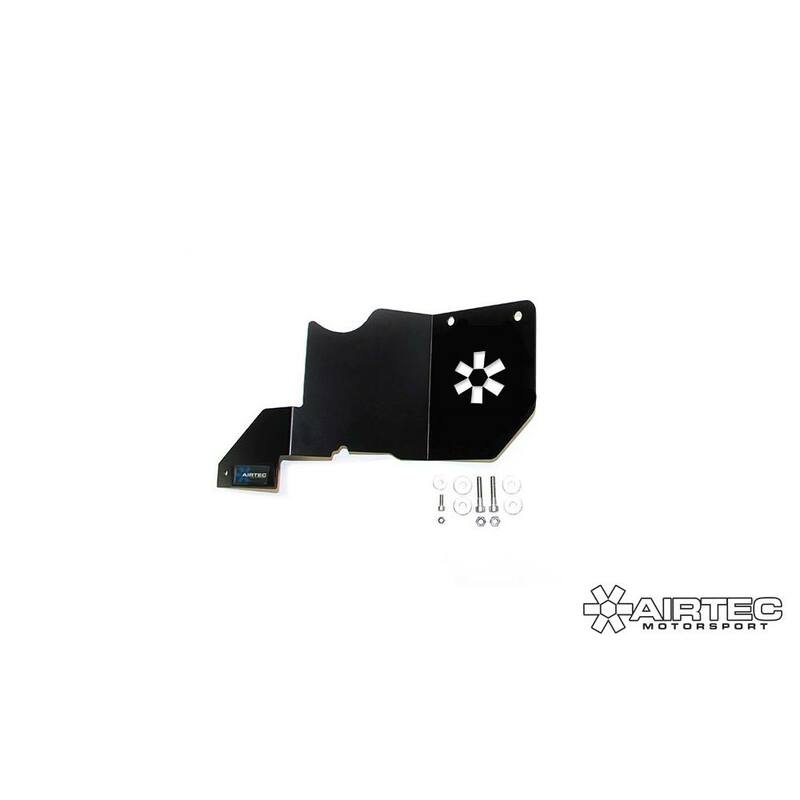 Offers improved air flow, better heat mangement and increased power in a direct replacement solution. 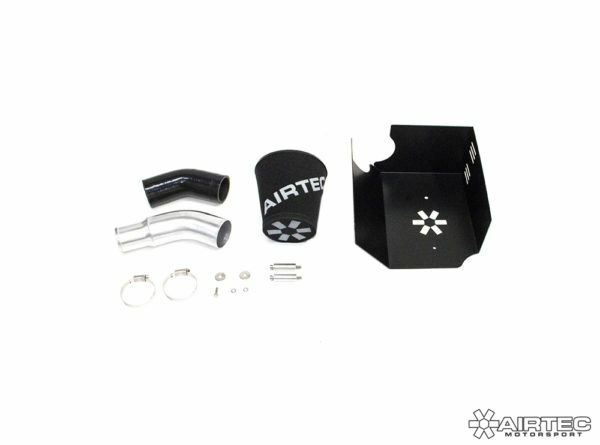 The kit does require the battery to be re-located to install. 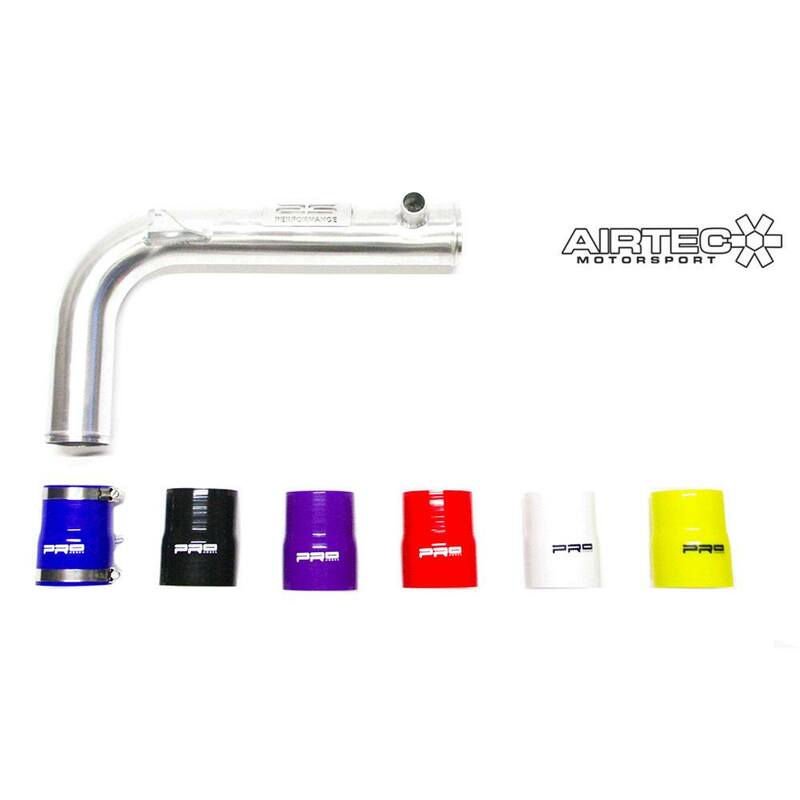 Hardpipe finished in Natural Silver only and heat shield finished in Pro-Series black only. NOTE – Optional breather tank does not come with this kit.